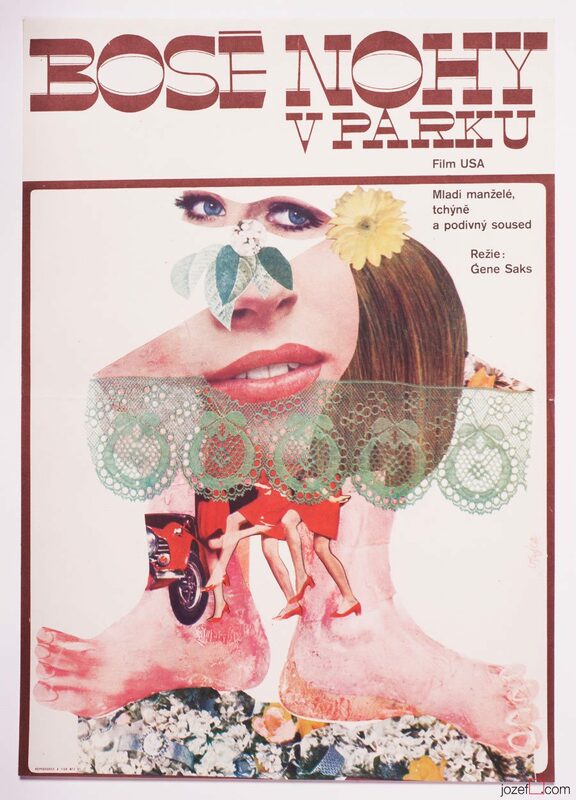 Fantastic minimalist collage poster designed for Romanian movie by Věra Nováková. 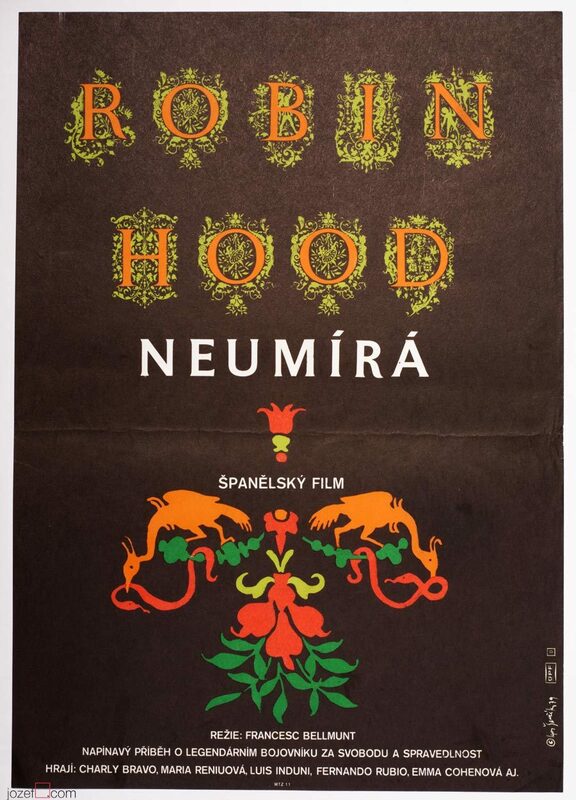 Beautiful minimalist poster design for Romanian movie. 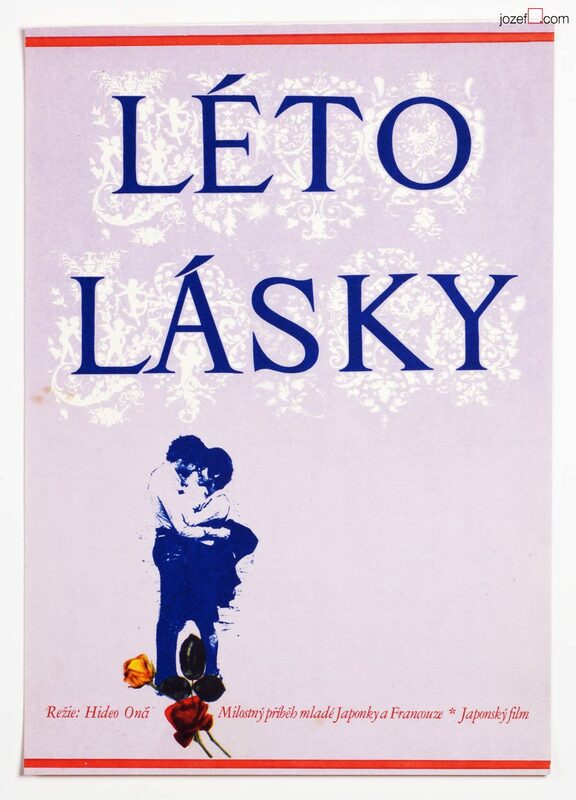 Superb collage movie poster designed by renown poster designer Věra Nováková, 1982. 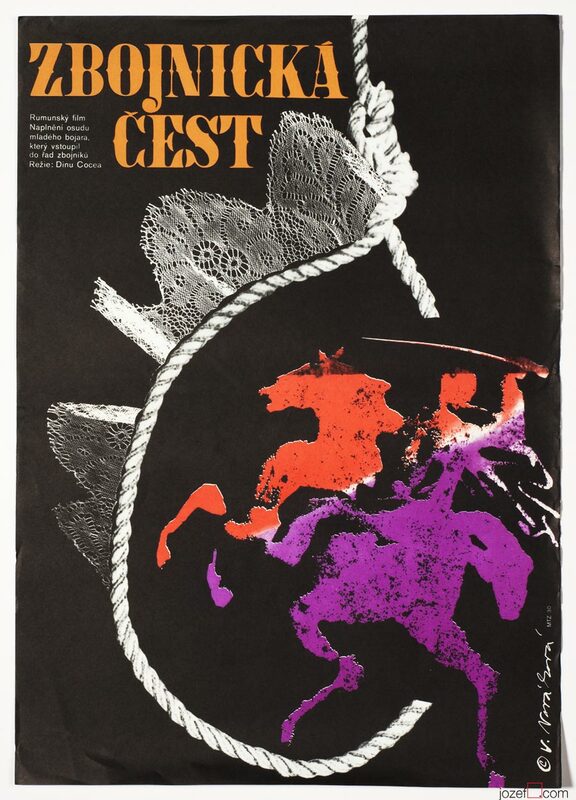 The poster accompanied screenings of a Romanian film by Dinu Cocea about the young outlaw Iancu Jianu. Poster was previously folded. Some stains at the back and a creased around the edges. Nice condition. Poster is in A3 format. alternative posters for Romanian movies. 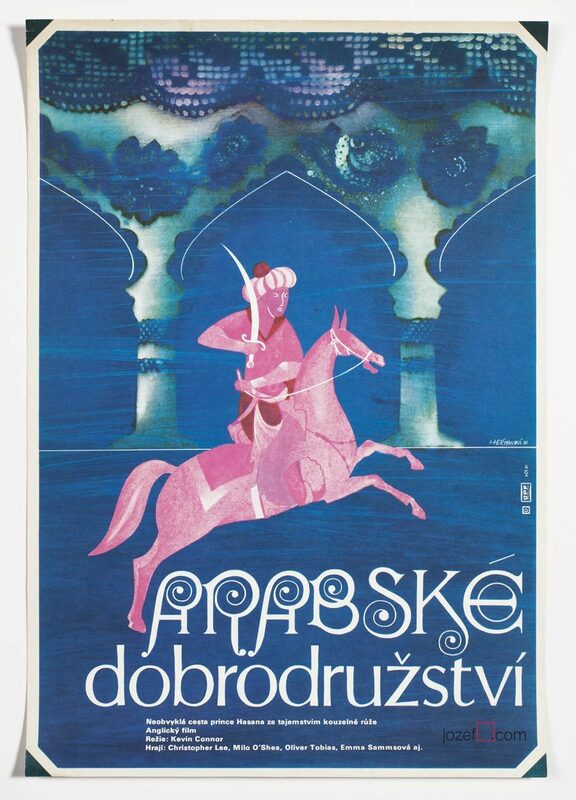 Be the first to review “Movie Poster – Iancu Jianu, the Outlaw, Věra Nováková, 1983” Click here to cancel reply.